It’s happened to the best of us. We try to take care of our gut because we know the gut rules our health and behavior. 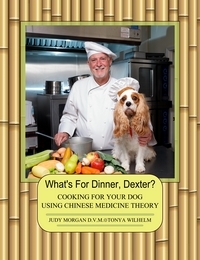 But, sometimes we need a little extra help to soothe our gut and even firm up our stools or our dog’s stools. It’s always about the poop! Today’s healthy dog smoothie is full of foods, herbs, and supplements to help heal the gut and provide good bacteria and good fiber for a healthy gut. 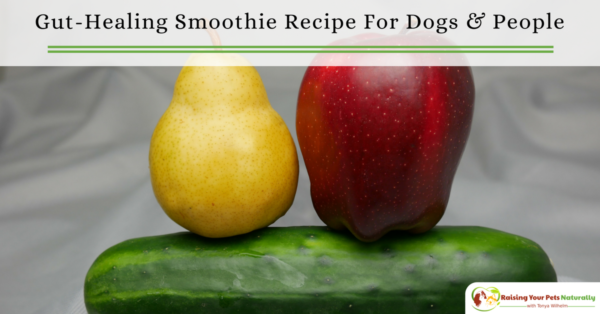 And yes, you can eat this smoothie, too! 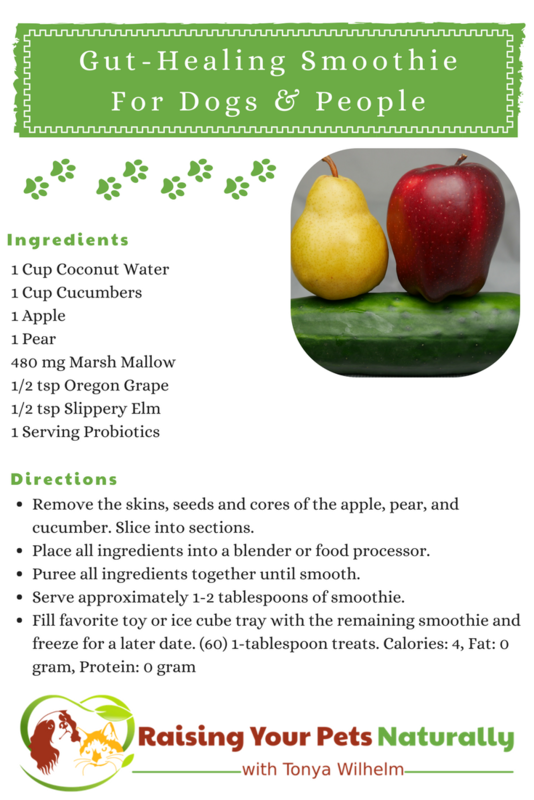 Remove the skins, seeds and cores of the apple, pear, and cucumber. Slice into sections. Puree all ingredients together until smooth. Serve approximately 1-2 tablespoons of smoothie. 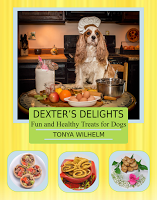 Do you make healthy snacks for your dogs? Tell me in the comments.